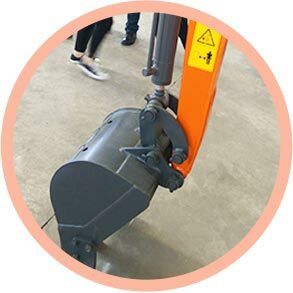 Turning radius quite short, the chasis luffing can be adjusted and the boom is deflectable,fit for safe working in narrow space. 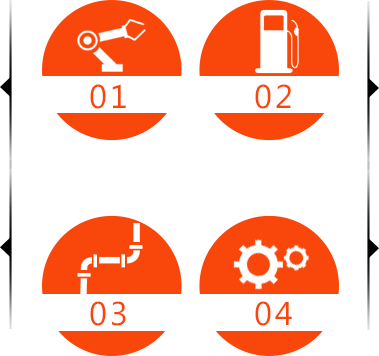 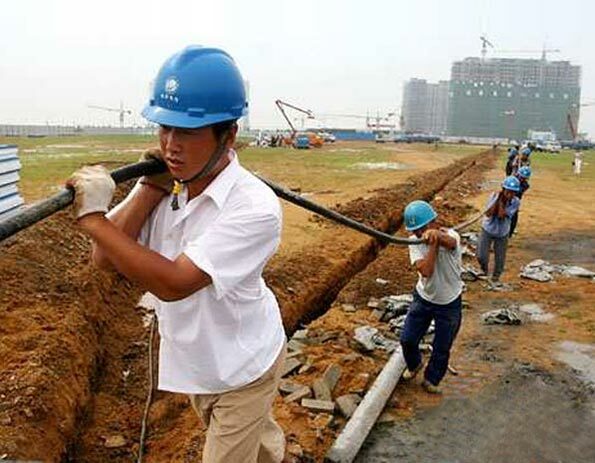 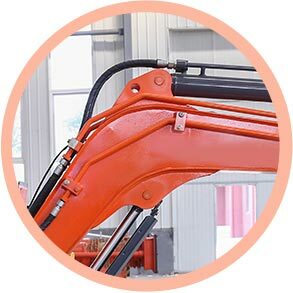 Attached piping system are standard configuration, subsidiary device can be arranged easily. 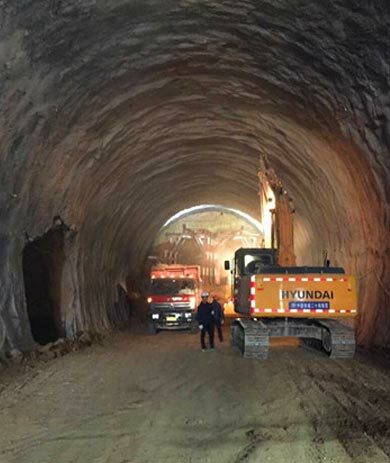 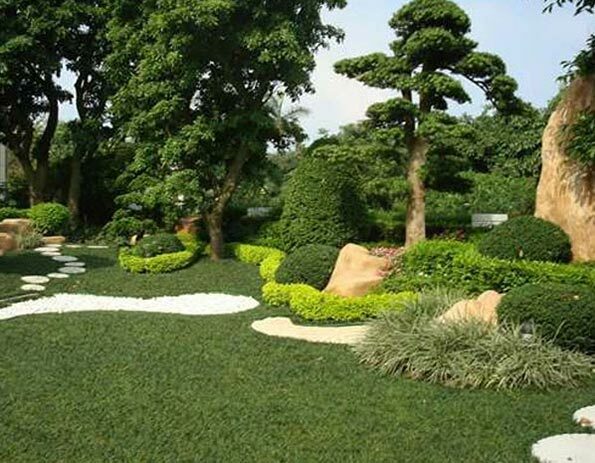 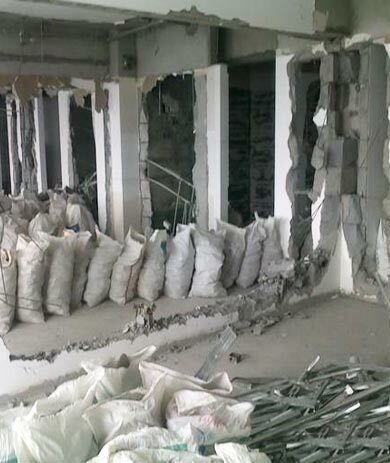 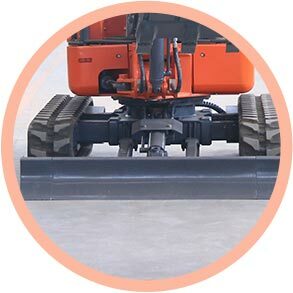 This product is widely used in landscaping, excavation of tap water and cable pipe, such as indoor demolition, the ground broken, mountain forest, orchard farmland leveling, vegetable greenhouses, farms, nurseries, all kinds of mine and tunnel construction, river dredging, forestry and animal husbandry, such as planting, small cubic metro engineering, municipal engineering of all kinds of working environment. 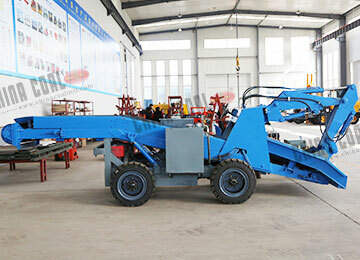 Intelligent, flexible, efficient, safe and reliable. 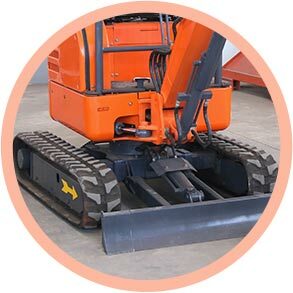 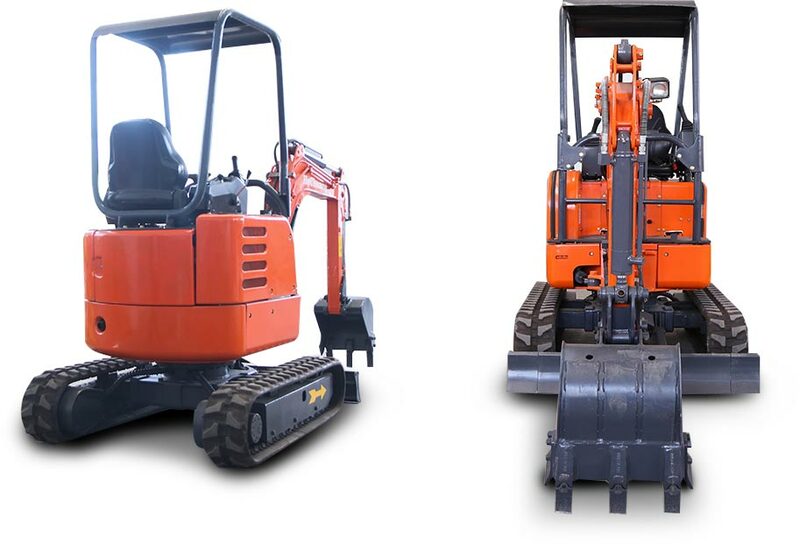 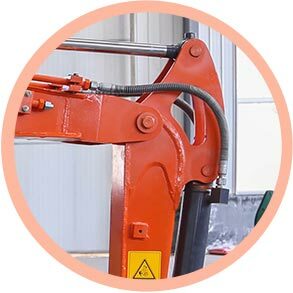 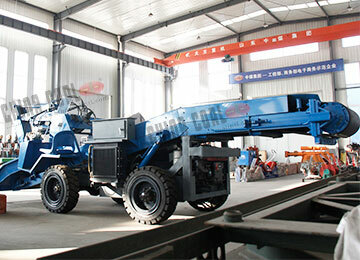 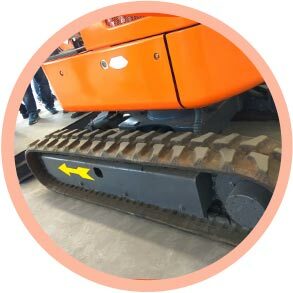 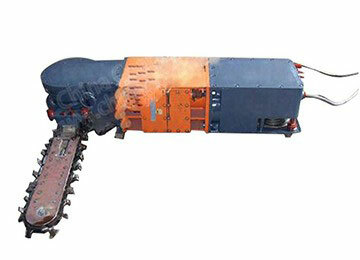 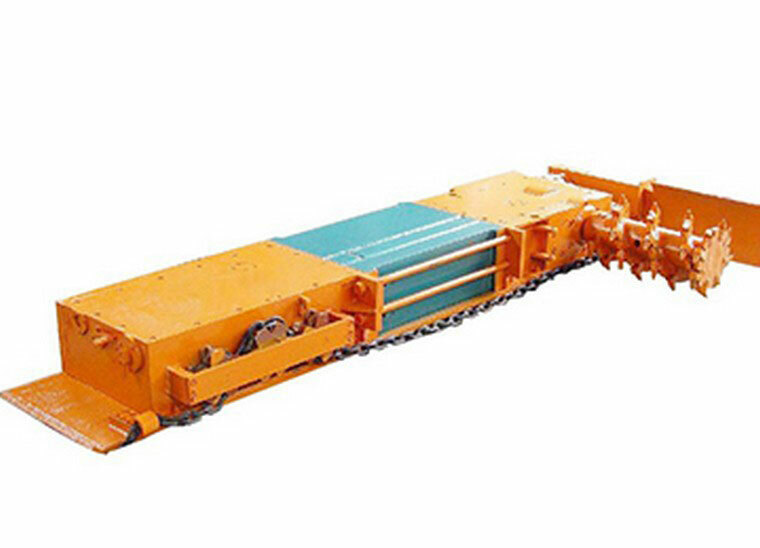 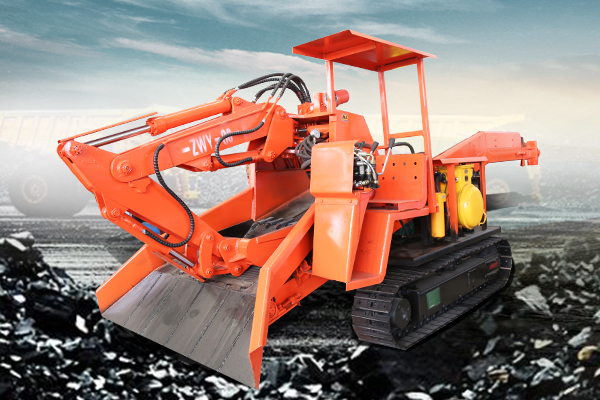 ZM 18 Mini Micro Hydraulic system can achieve 'one machine multi-use', which has many functions, such as digging, crushing, drilling, pushing soil, and grasping materials, etc., can quickly replace the attachment, and the utilization rate of equipment is greatly improved. 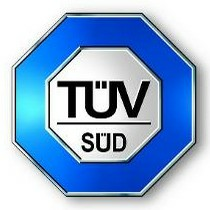 Customer Services: Your satisfaction is our greatest affirmation! 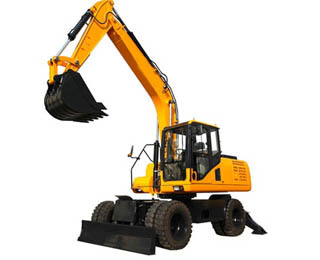 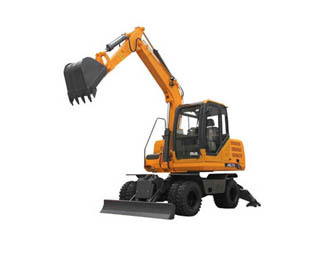 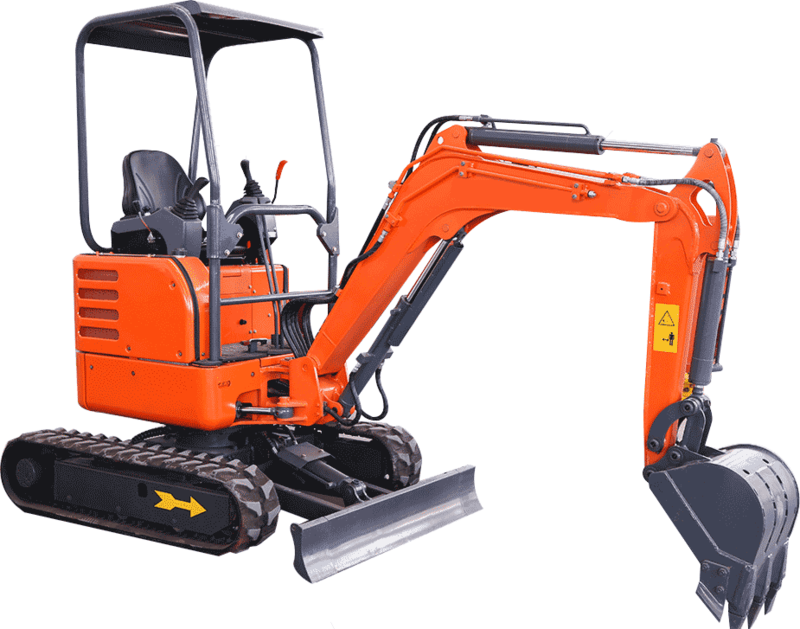 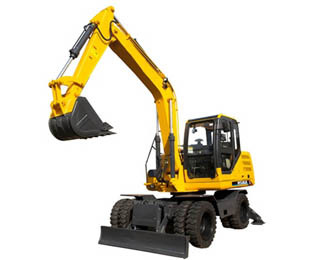 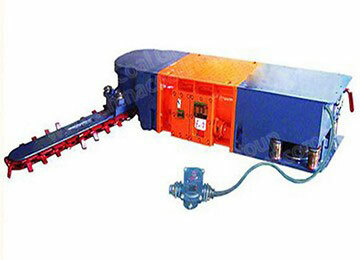 Commend: I am interested in Mini Excavator Do you have any Office or Sales Location in INDIA. 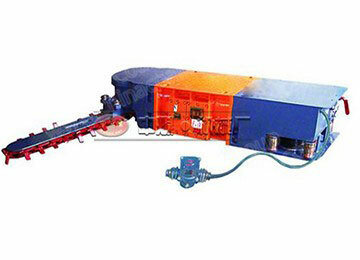 Customer Services: Thank you for your trust to China Coal Group. 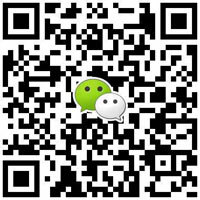 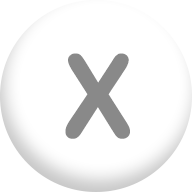 The sales person will contact you asap.